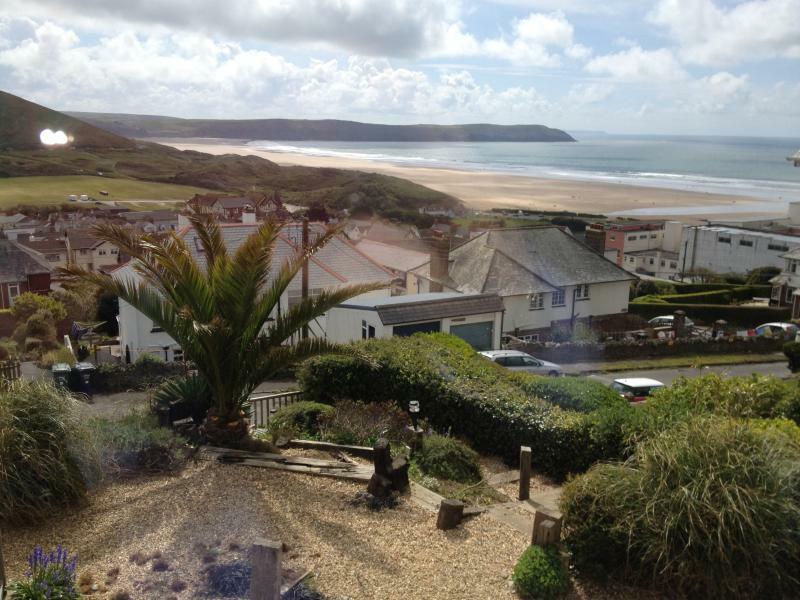 1 of 25Fabulous View across Woolacombe Bay from the lounge front windows, check out the surf! Short Breaks: - Our short breaks are set and run from Fri 4PM to Mon 10AM 3 nights inclusive and Mon 4PM to Fri 10AM 4 nights inclusive. No stag or hen parties or single gender groups over 3. No groups under the age of 25 years. Great place and had everything for a long weekend. 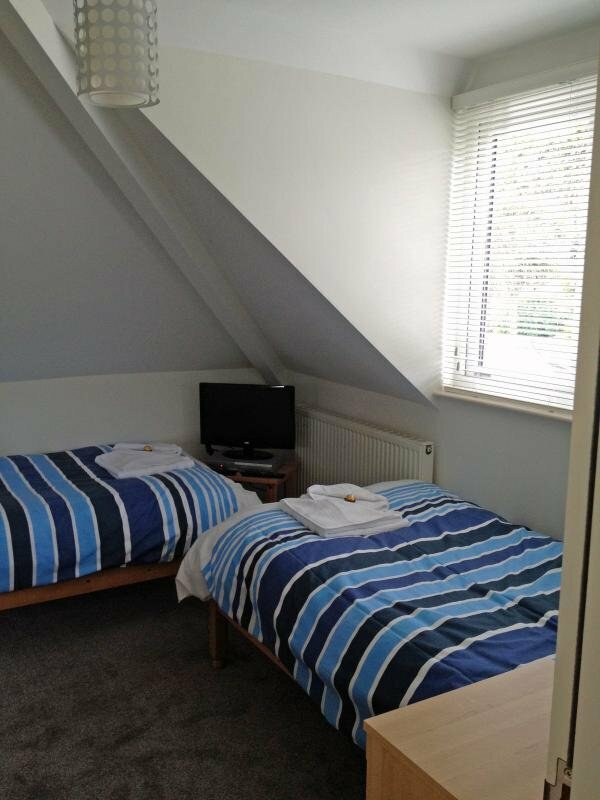 This accomadation is excellent, very well equipped spotlessly clean. Nice touch of chocolates on the beds and a bottle of white wine. Viiews, garden lovely. would recommend. "Thank you very much for your kind review. 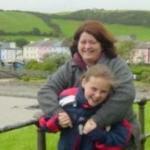 Nicki & I are so pleased that you enjoyed your stay in our large family unit. Sorry we were away but we look forward to meeting you on maybe a future visit. Kind regards Tom & Nicki"
Woolacombe is surrounded by National Trust land. Woolacombe Beach is a famous surf beach! If you enjoy walking, there is an abundance of lovely walks locally through the North Devon countryside, just a few steps from your apartment door. Not only that Woolacombe is the perfect base for exploring the beauty of the South West with Mortehoe, Ilfracombe, Barnstaple, Lynton, Croyde, Clovelly and Exmoor all within easy driving distance. 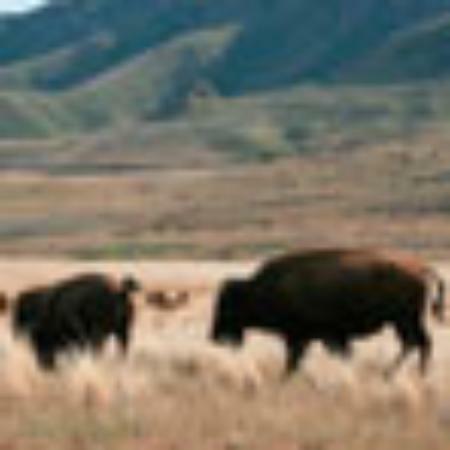 Many other tourist attractions are within easy driving distance. Woolacombe Bay is ideal for swimming, surfing and sunbathing with plenty of space for all, even at the busiest part of the holiday season. 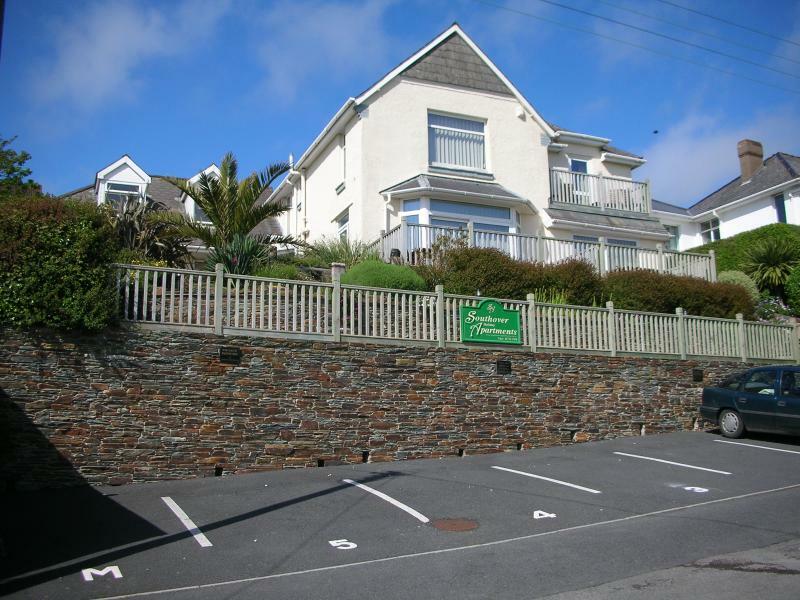 This is self-catering of the highest quality located in Glorious North Devon! Full directions are supplied within our booking details.